area has scores of ski areas. 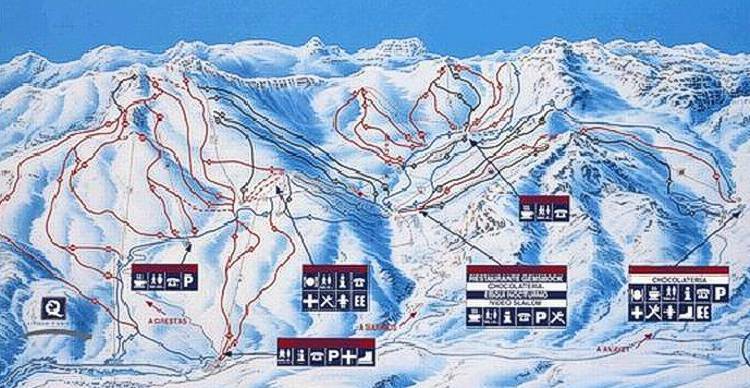 The ski trail map of Formigal on this internet page unsurprisingly says a thousand words. 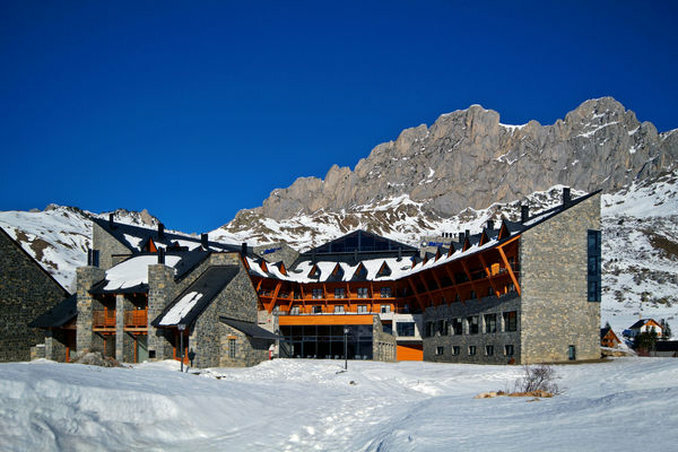 The snowy mountaintops of Spain are always fine for skiing or snowboarding. The snowboarding and the skiing in Spain is lots of fun every day of the season.